All this located in Playa del Carmen, 45 minutes from Cancun Mexico in the Riviera May. Xcaret is a Mayan word meaning \"small inlet.\" This settlement was at its peak from 1400 to approximately 1517 A.D. The Mayas are said to have bathed in the inlet to purify their bodies before traveling to Cozumel to worship Ixchel, Goddess of Fertility. 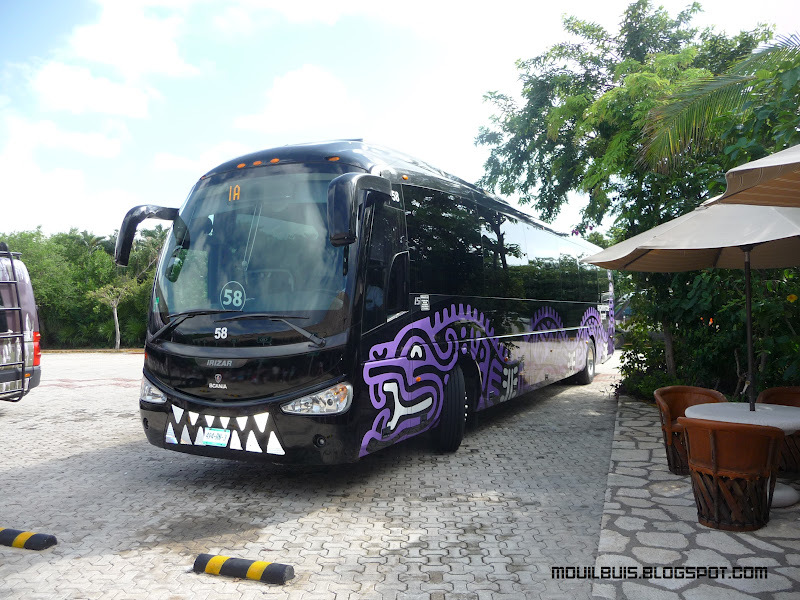 There are various attractions in Xcaret. They include the Scenic Tower, swim with dolphins, Underground River Swim,and many more. Xcaret also has many animals, such as macaws, flamingos, turtles, bats, and wild iguannas. There are also many events in Xcaret Park. These events range from Turtle Feeding to The Dance of The Owl. Show "Xcaret Mexico Espectacular" a musical journey through the history of Mexico. Show Xcaret Mexico Espectaculart a musical journey through the history of Mexico. Optional activities like swim with dolphins, Adrenaline,Swim with sharks, Sea trek etc. Children: $58.00 This package BASIC Does not ncluded Buffet Lunch and drinks, Snorkeling Equipment, Locker in PLUS area,Optional activities like swim with dolphins, Adrenaline,Swim with sharks, Sea trek etc.And Towels. Children: $82.00 This package BASIC Does not ncluded Buffet Lunch and drinks, Snorkeling Equipment, Locker in PLUS area,Optional activities like swim with dolphins, Adrenaline,Swim with sharks, Sea trek etc.And Towels.